Principal Consultant, Simon Stephens has the experience, intellect and presentation skills to be an effective expert witness in a wide variety of cases involving trees and landscape. 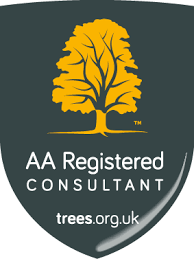 An Arboricultural Association Registered Consultant with 25 years experience in the arboricultural and landscape industries, Simon works for multi-national companies, local authorities and private individuals, either as an Expert Witness or as a Single Joint Expert. 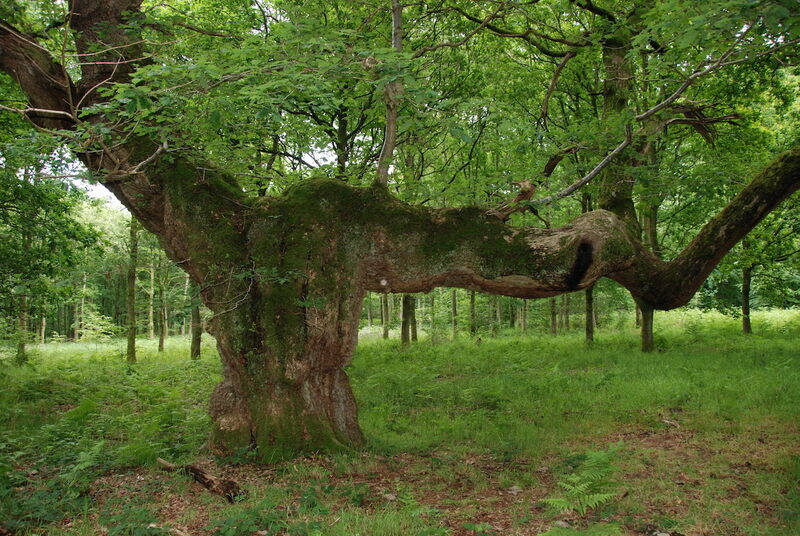 Specialist areas include arboricultural litigation, tree root damage and subsidence, planning appeal hearings and inquiries, Tree Preservation Orders, tree hazard assessment, personal injury and woodland management. With previous experience as MD, and non-executive director, of £25m + contracting companies in the sector, Simon has extensive experience resolving contractual disputes relating to arboriculture, landscaping and grounds maintenance. 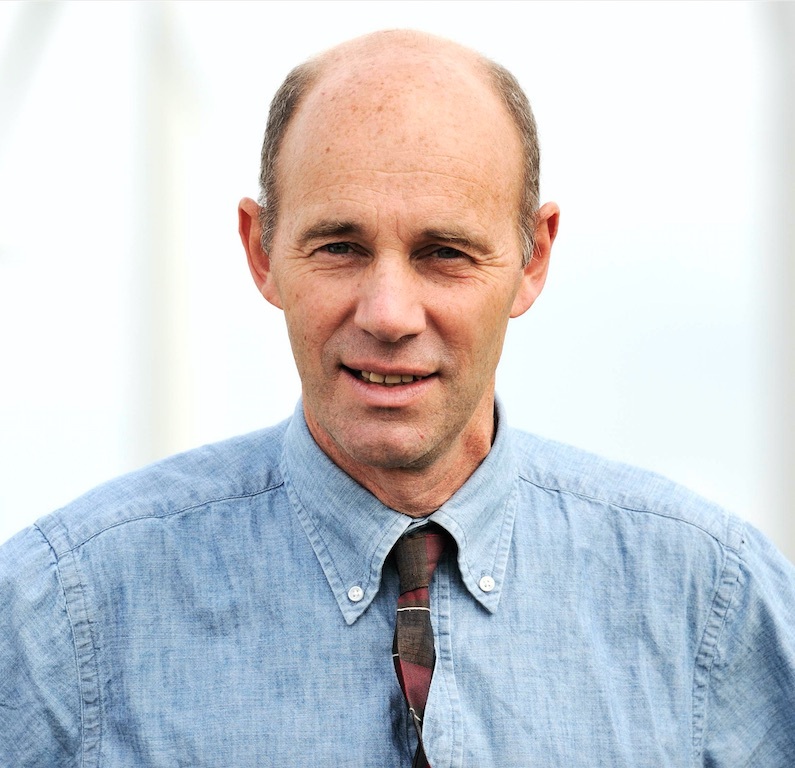 In addition to a degree from Oxford University and the Professional Diploma in Arboriculture, Simon has trained in Law and Procedure and Courtroom Skills through Cardiff University Law School, from where he holds the Expert Witness Certificate. Simon Stephens acts in County Court Cases involving property damage or personal injury and Crown Court cases, including Tree Preservation Order infringements and rogue trader allegations. Past commercial experience, as MD of a £25m+ contracting company undertaking arboriculture, landscaping and grounds maintenance equips Simon to accept instructions relating to commercial and contractual disputes in these sectors – often acting as a Single Joint Expert. 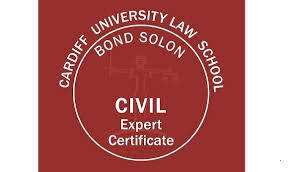 Simon has provided expert evidence relating to a number of boundary disputes and High Hedge cases. 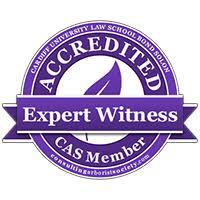 He has acted for the appellant, the defendant and as the local authority’s representative, in different cases. Simon regularly gives evidence at public planning inquiries, often introduced to the project at appeal stage. 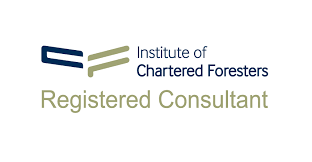 A Proof of Evidence is prepared for the inquiry, with a detailed examination of arboricultural impact and exploring the validity of the reasons for refusal. "... a very fair and well put together report." Ross Burkitt, Solicitor, Birketts LLP. Joint Expert Report relating to a contractual dispute. "...a thorough and detailed investigation, followed by a well considered, clear report"
Tim Ryan, Partner, Irvings Solicitors. A report on an insurance dispute regarding damage to a tree. "... a thorough report, followed by a court presentation which our clients, and barrister, were pleased with"
Hugh Calloway, Partner Litigation Department, Glanvilles Solicitors. "...a considered and strongly argued report that left the Defendant with no option but to omit the issue in question from the proceedings"
Gavin Hoccom, Thomas Simon Solicitors. 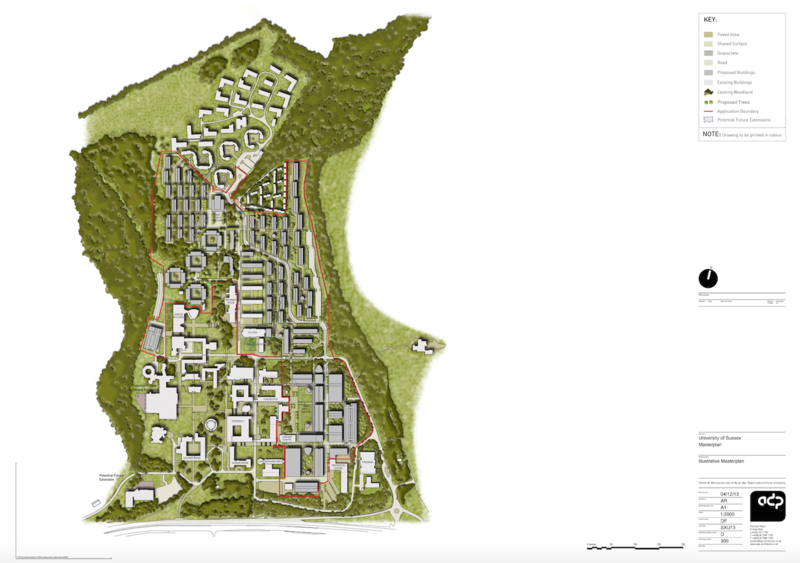 Loss of trees was a reason for refusal of an outline planning application for a masterplan to renovate a large section of the campus at the University of Sussex. Simon was employed to provide expert evidence and appear at the five day appeal hearing. 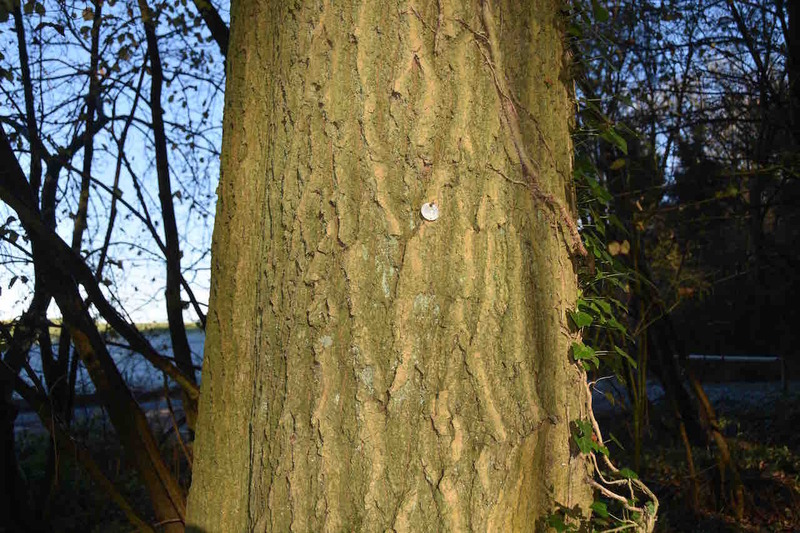 He reviewed arboricultural information previously prepared by a local consultant, demonstrated how additional trees could be retained and argued that tree loss was proportionate to the scale of the development. The appeal was successful. Simon Stephens has worked for Oxford Trading Standards and West Berkshire and Wokingham Trading Standards, on a number of cases relating to rogue trader allegations. Cases have involved forensic examination of sites, discussion with victims and witnesses, preparation of detailed reports and attendance at Crown Court. 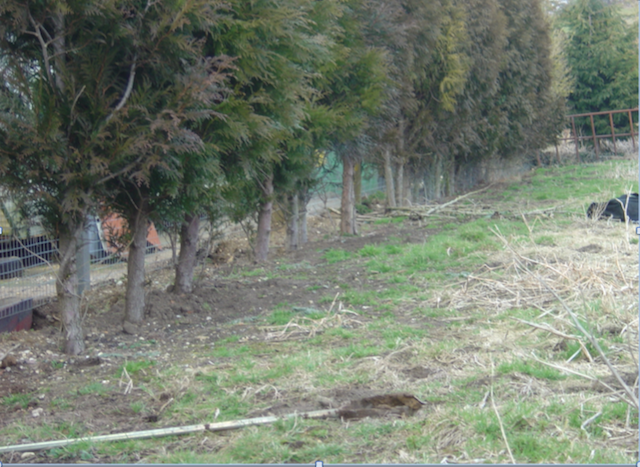 A line of western red cedar trees near Sandown partially failed, which the Claimant alleged was caused by the activities of the Defendant who operated a contractors yard in the adjacent site. Simon Stephens gave evidence in the Southampton Courts of Justice on behalf of the Defendant. 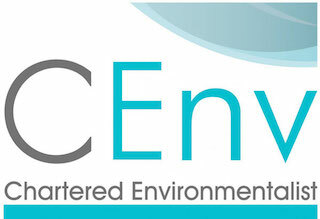 The case required a detailed analysis of the possible causes and an assessment of costs of rectification. 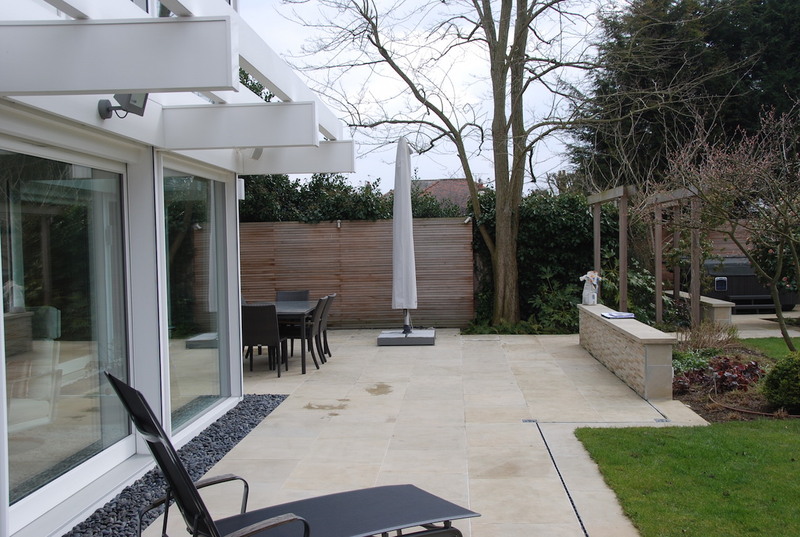 Simon was employed by a householder wanting to maintain their privacy through retaining a line of 15m high cypress trees. 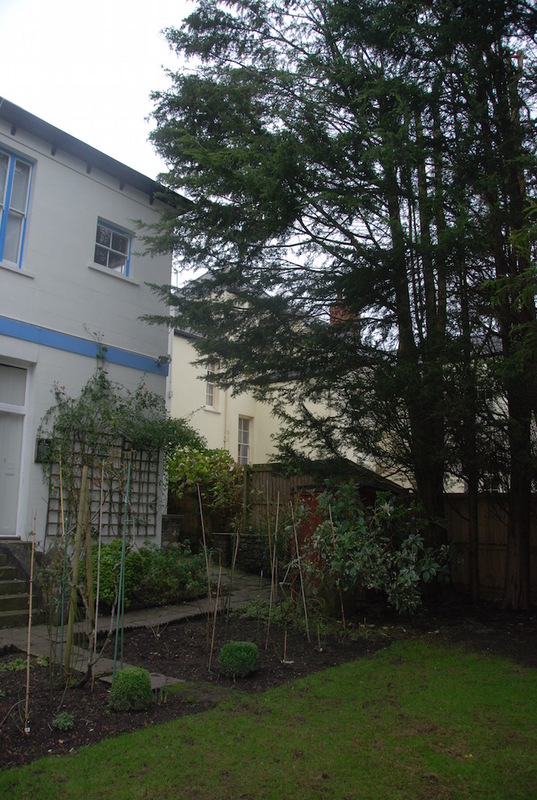 Following an application under the High Hedges legislation, Newport council issued a Remedial Notice to reduce the trees to 7.4m in height. Simon argued at the public appeal hearing that such a drastic reduction would kill the trees: the inspector ruled that the trees must be reduced to 11.5m, which saved the trees and maintained the screen. 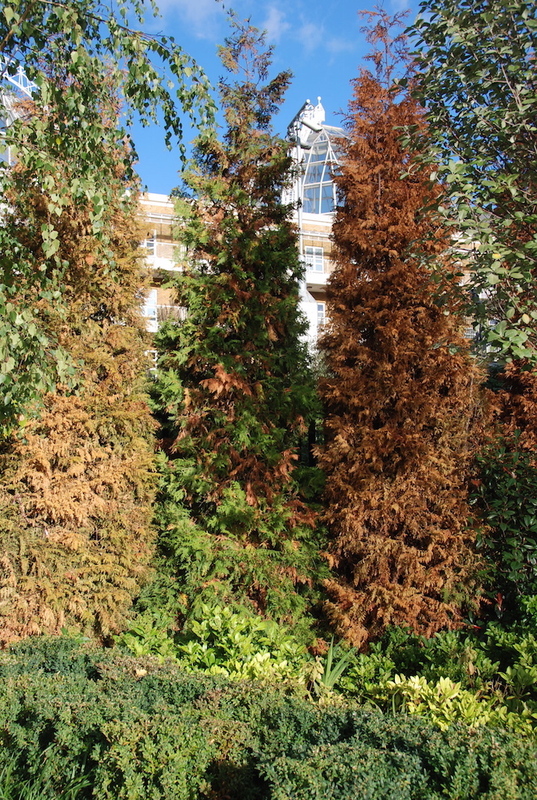 Semi-mature conifers, planted as part of a landscape contract on a development site failed. 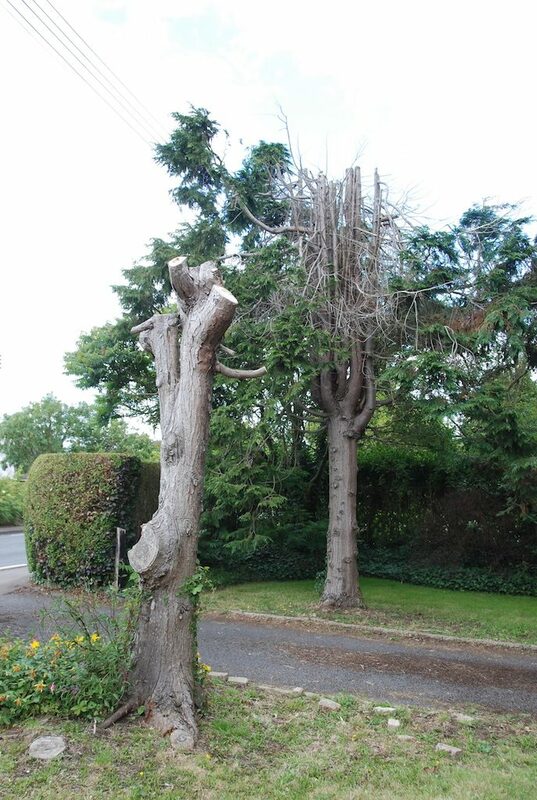 Simon Stephens prepared an expert witness report on behalf of the landscape contractor who maintained that the tree failure was caused by factors outside his control. A dispute arose from a landscape contract resulting in alleged deficiencies in the quality of hard landscape workmanship and waterlogging of soft landscape areas. Simon Stephens acted as a Single Joint Expert, instructed by all parties, to provide an independent report.